Clean History, Back up Camera, Dependable! 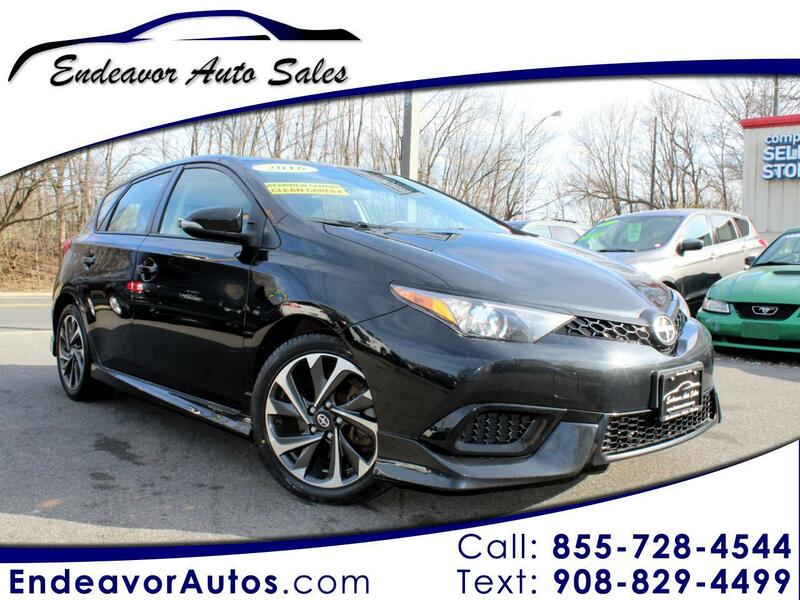 One owner clean history 2016 Scion iM with only 55k miles. This vehicle comes with new front tires, hands free calling backup camera, side airbags, and much more. This vehicle is the same vehicle as a Toyota Corolla iM! Warranty Description: NJ Implied warranty. See dealer for list of coverage. Balance of factory 5 years 60k miles powertrain warranty.